This is an absolute must-have for all dads! In the set, you will find our bestseller - the LennyUp baby carrier in Kyanite pattern as well as the matching drool pads. 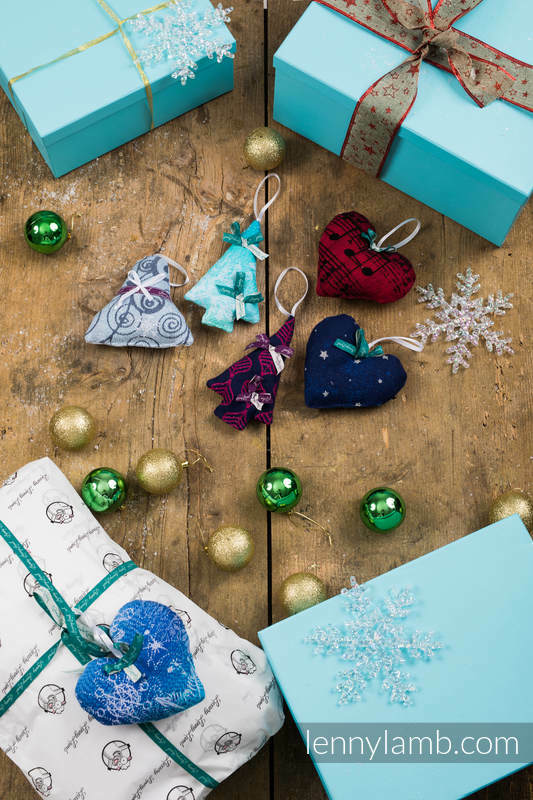 We are adding a free Christmas ornament which is handmade of our woven wrap fabric - this makes the set really special as an ornament like this is nowhere else to be found! 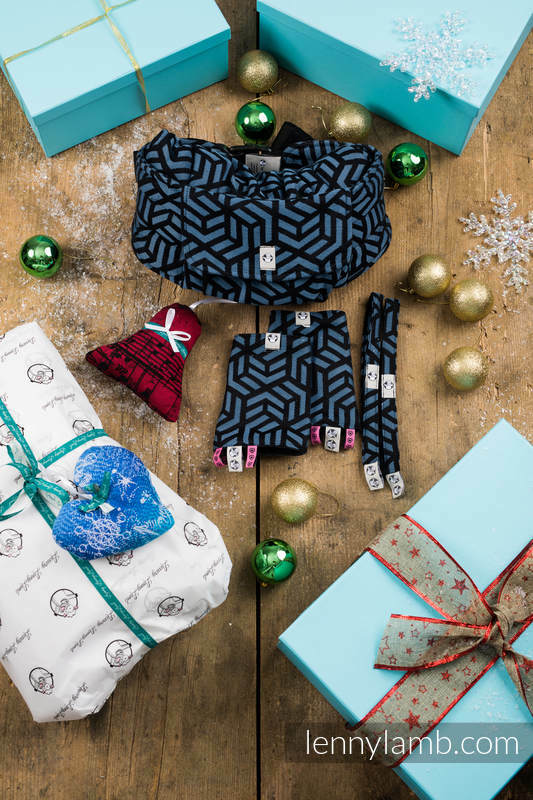 It is a perfect idea for a Christmas gift (you don’t have to worry about finding the right gift for a dad - we did it for you) or a way to purchase great products at a very attractive price!